The signs at an apartment building are the first thing people see when they arrive at your apartment complex. A good apartment sign can draw attention and send the message of feeling at home to the customer that needs a new place to find a rental or to purchase a home in the neighborhood. Invest in signage that will bring prestige to your new community that you are advertising, co-op, condominium, apartment or rental building or apartment complex. We manufacture and install signs and awnings for all of the needs that arise when working to provide signs for these types of buildings. 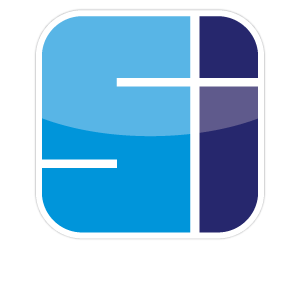 Exterior signs, interior signs, signs to identify a building or door number, entrance awnings and other shade structures needed for your property, safety signs, and signs to find your way through the complex, and ADA compliant signage for any apartment building.